I thank each and every one of you for visiting my blog, you are the reason we are still able to keep LSB alive. 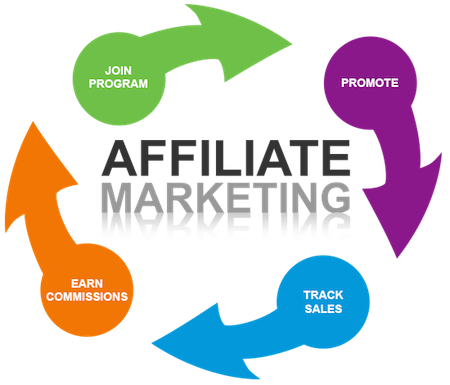 As you may or may not know, we also rely hugely on our affiliate programs to fund what we do here. We endevour to give you the most up-to-date exploits (right column) as well as tutorials on how-to’s. We will continue to do this as long as you support us and the following advertising is how we keep afloat. Please click the links, take the classes, learn Linux from the Linux Foundation, do ink the right way, get fonts from the experts, take the affiliate program yourselves ,teach your kids to code and help us to grow the site. Many thanks in advance, come join the Linux community. BLACK FRIDAY SALE: Take advantage of our biggest sale ever! For those who need to organize a collection of writings. For teams who simply need to share fonts – without server hardware. For businesses that need access to fonts and the ability to sync and maintain rights. We will look forward to bringing you quality content as usual through our affiliates, thank you all in advance and drop us a comment.